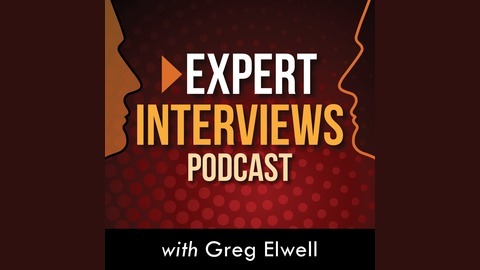 Greg Elwell, host of the show interviews top authors, innovators, thought leaders and marketing experts on topics such as digital and content marketing, conversion marketing, tools and technologies. Greg is a copywriter at Leadpages where he has written extensively on conversion marketing strategies and best practices for customer success and certification training. 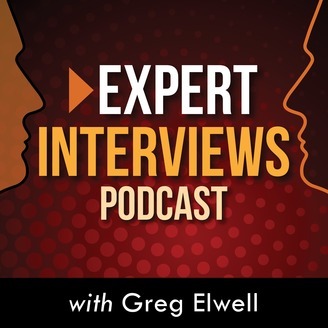 Greg's background includes starting and running a digital marketing consulting business for nearly ten years, and a 15+ year career involving field marketing in the wireless industry.